What does it mean to be a public cultural institution in the 21st century? What does it mean to work in one? 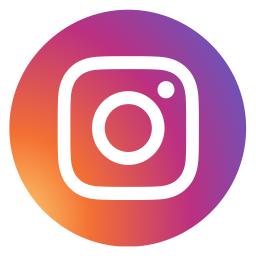 GLAMSLAM 2018 will be hosted by the University of Technology Sydney’s Australian Centre for Public History on 1 March 2018. Combining discussion about questions facing the sector with provocations, Lightning Talks, showcase booths and opportunities to meet and GLAMJAM these issues with each other, GLAMSLAM 2018 aims to map out the challenges and opportunities facing Galleries, Libraries, Archives and Museums, and to think about how we might work together to tackle them. Make a suggestion online or find out more about these formats. 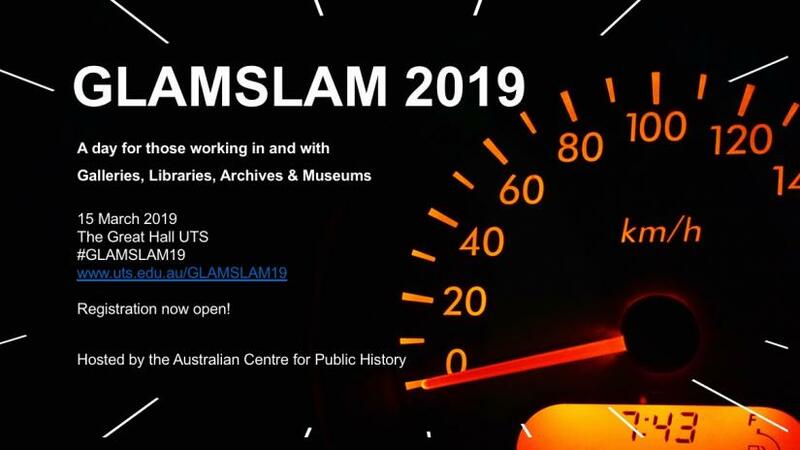 GLAMSLAM 2018 is open to all – inside and outside the public history sector.